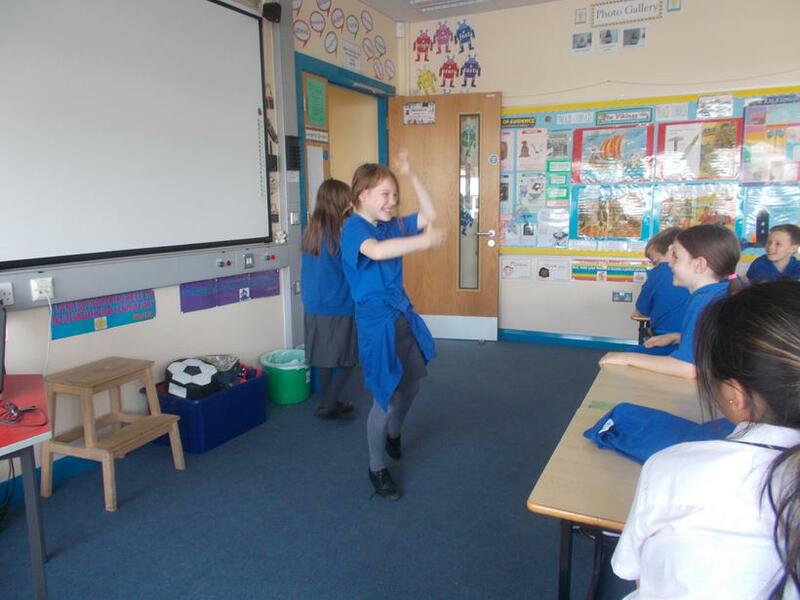 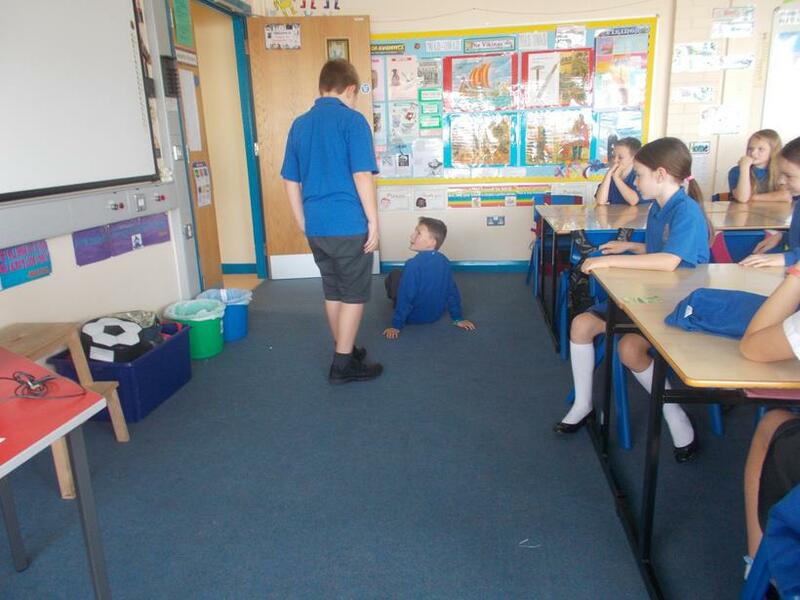 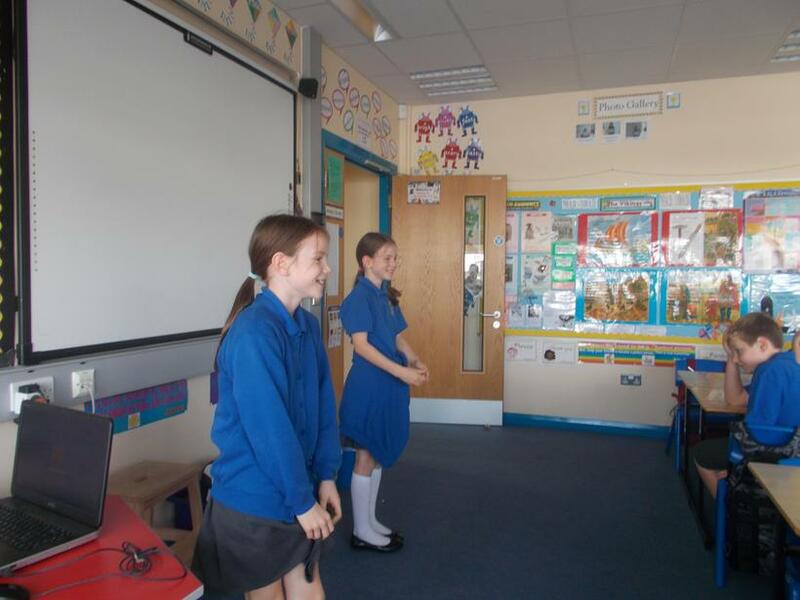 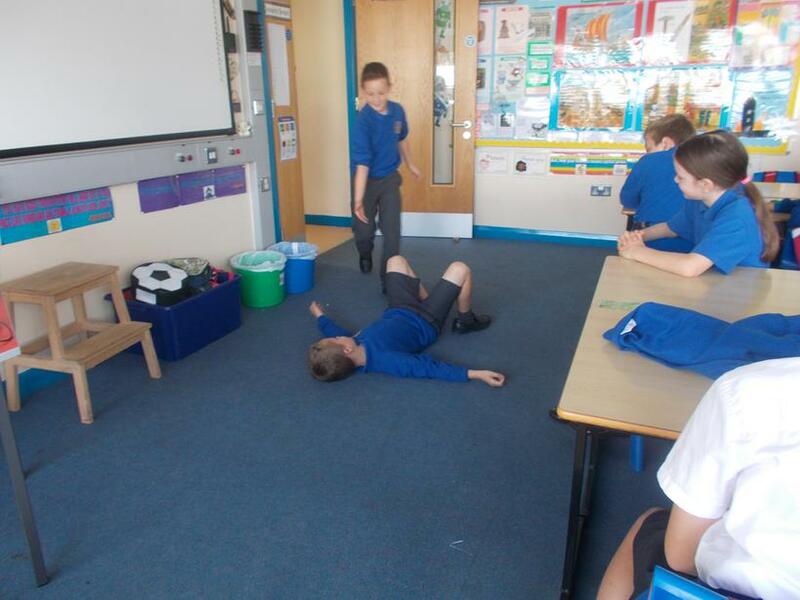 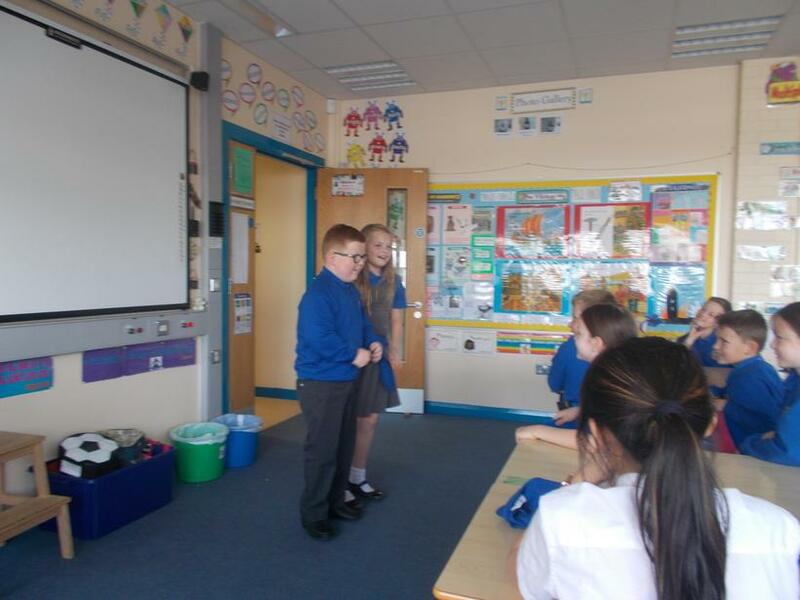 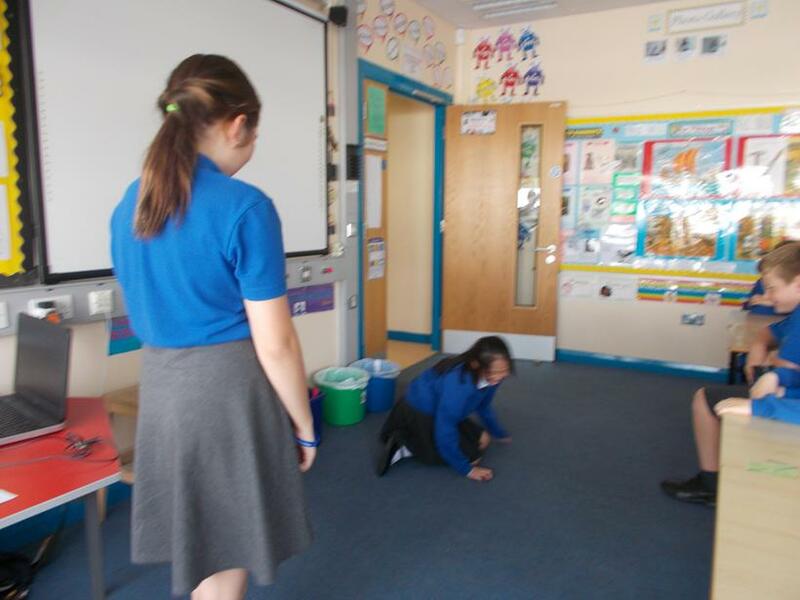 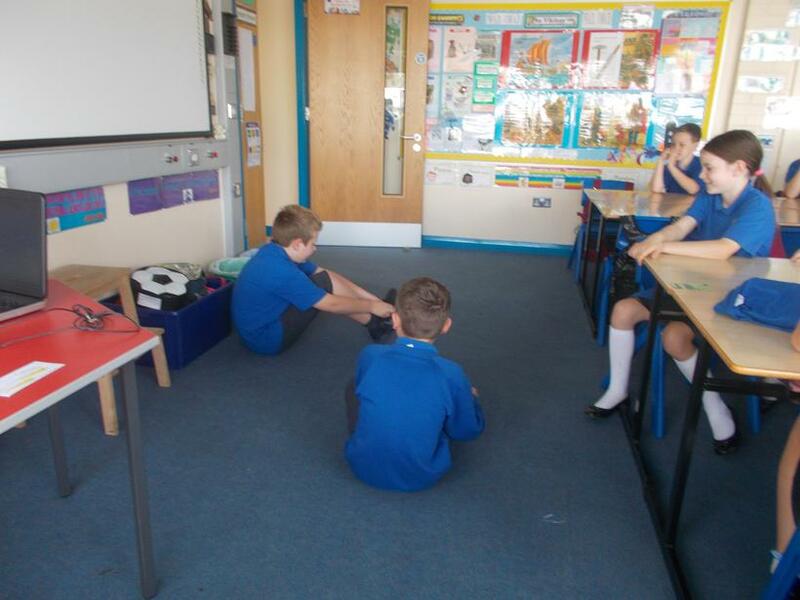 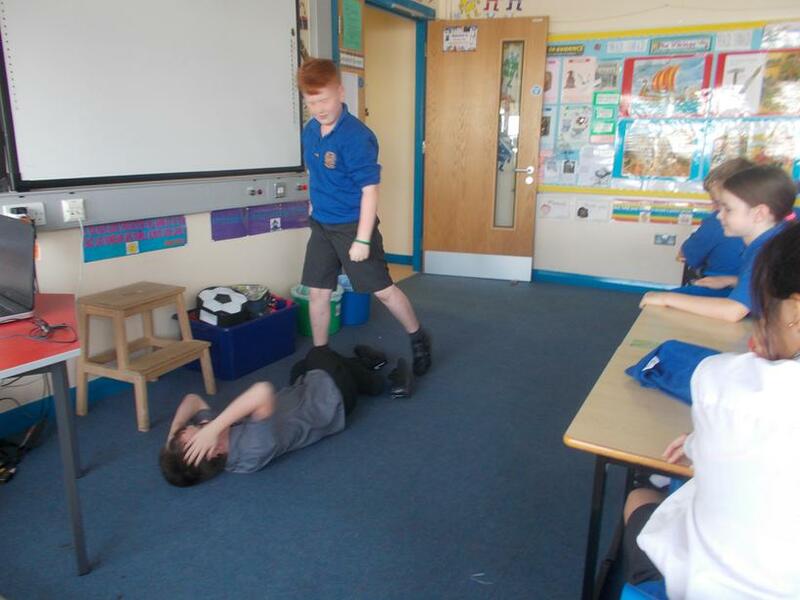 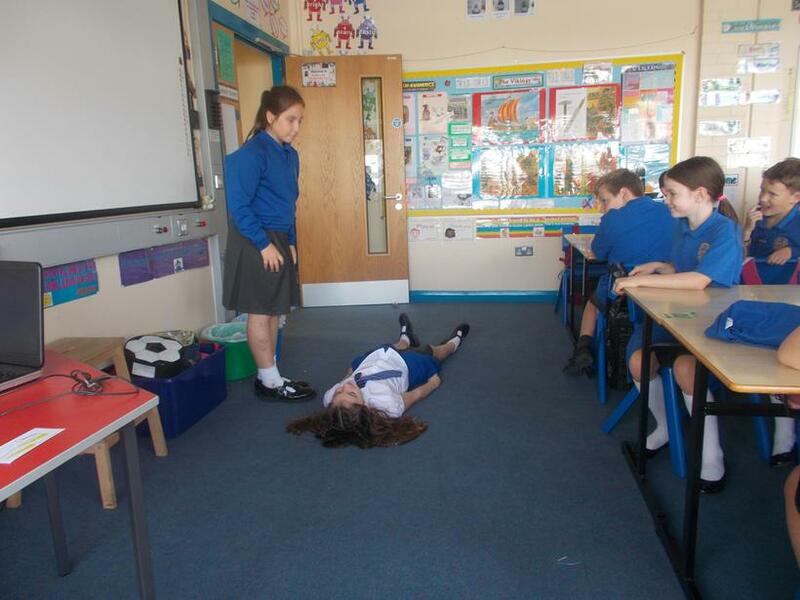 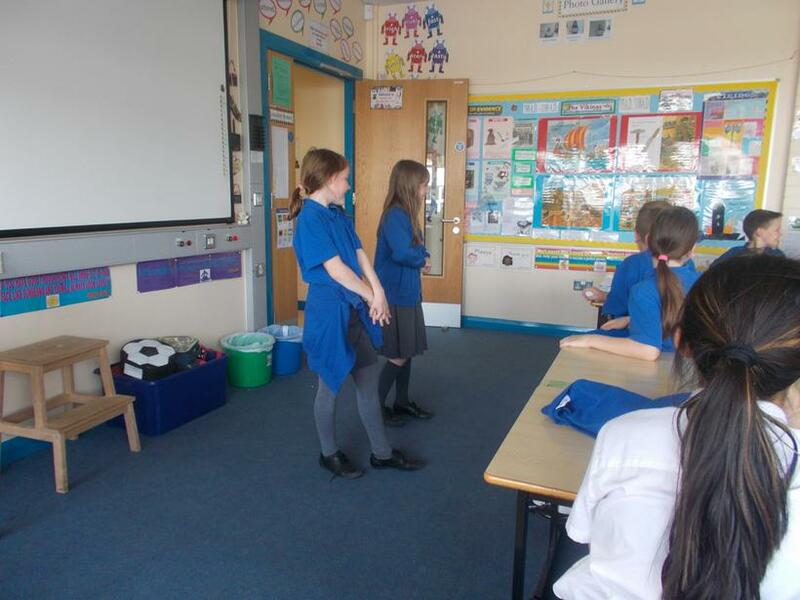 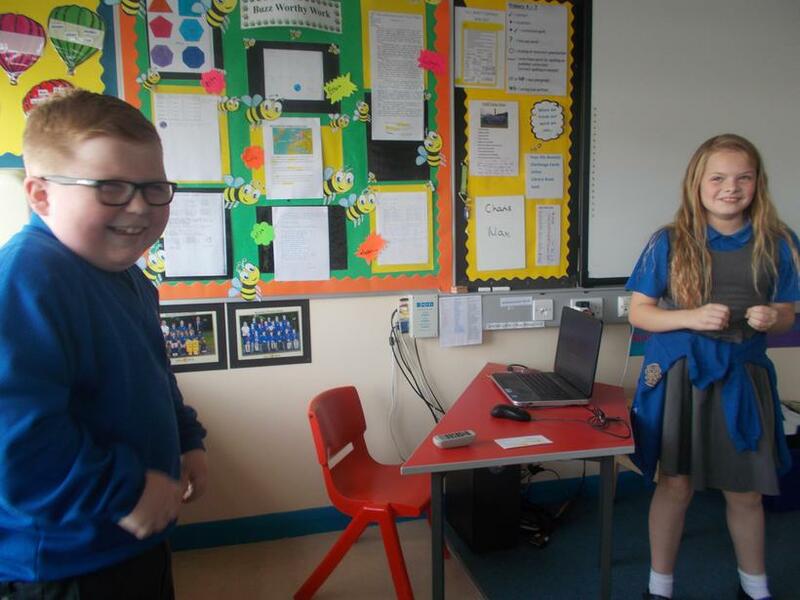 We enjoyed Drama last week. 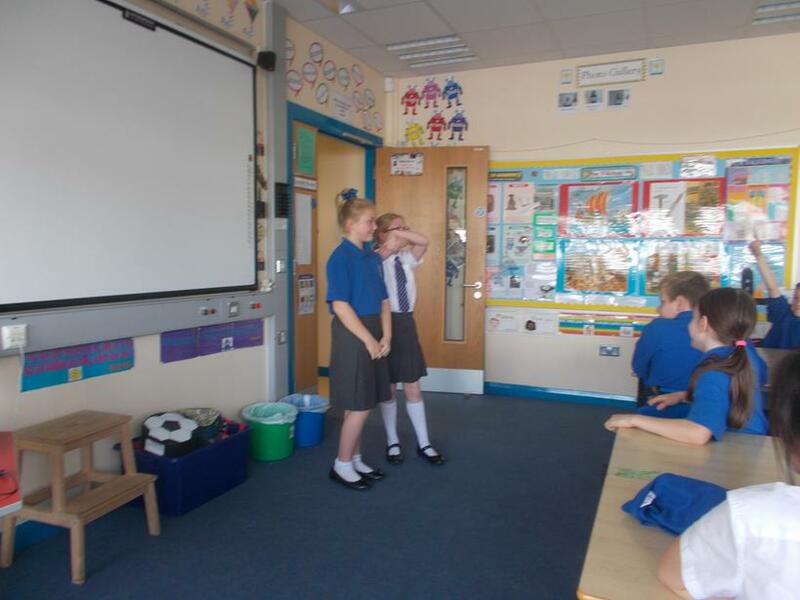 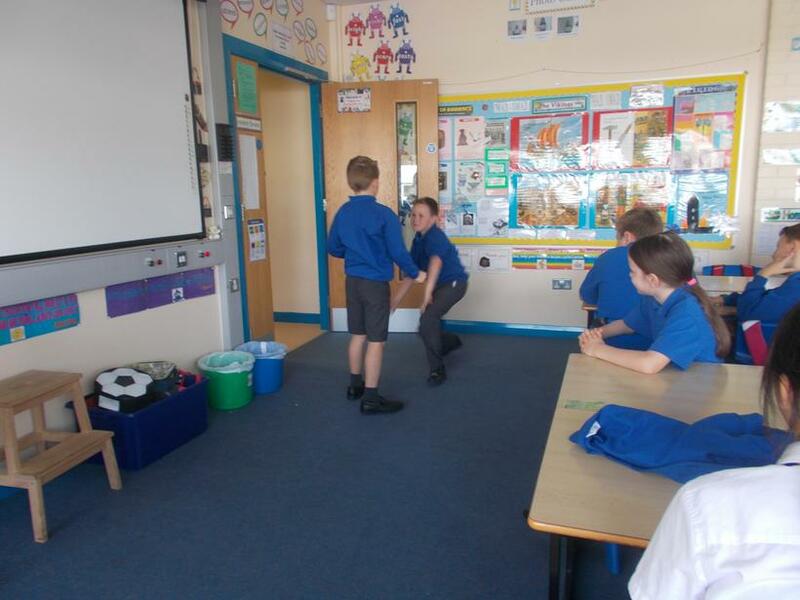 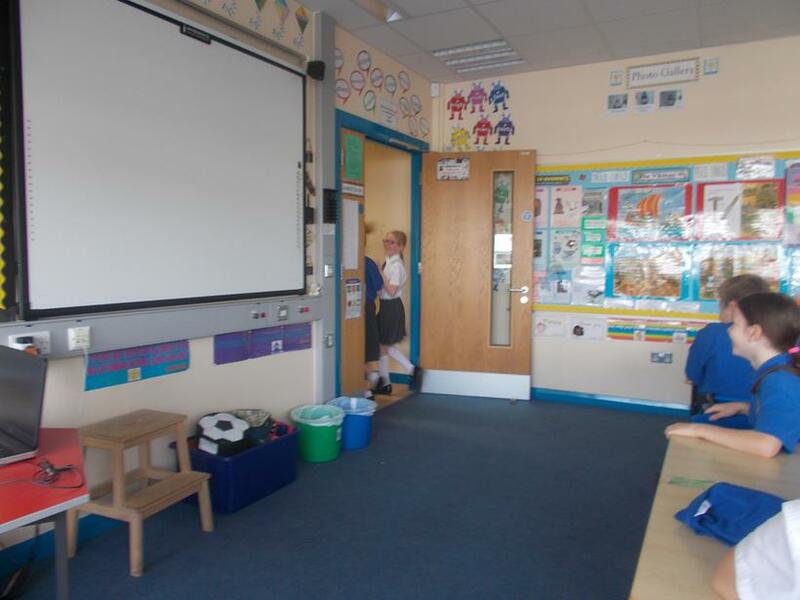 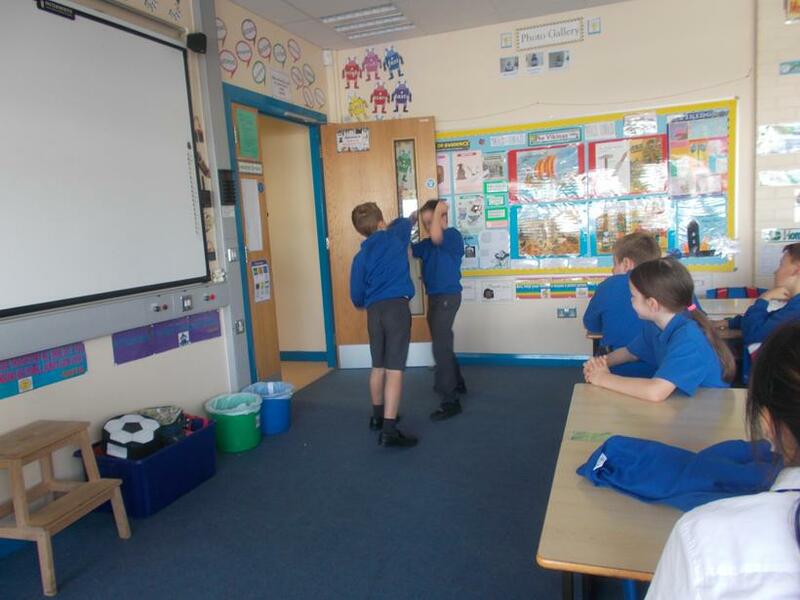 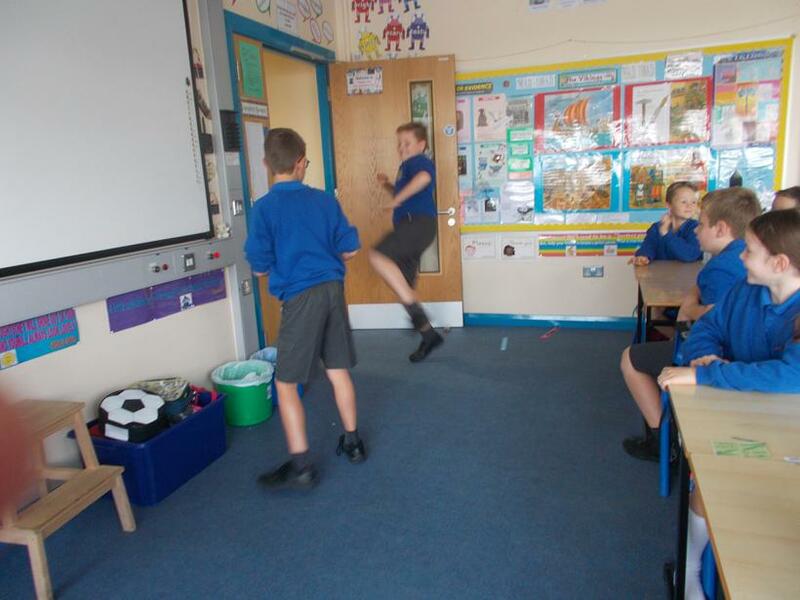 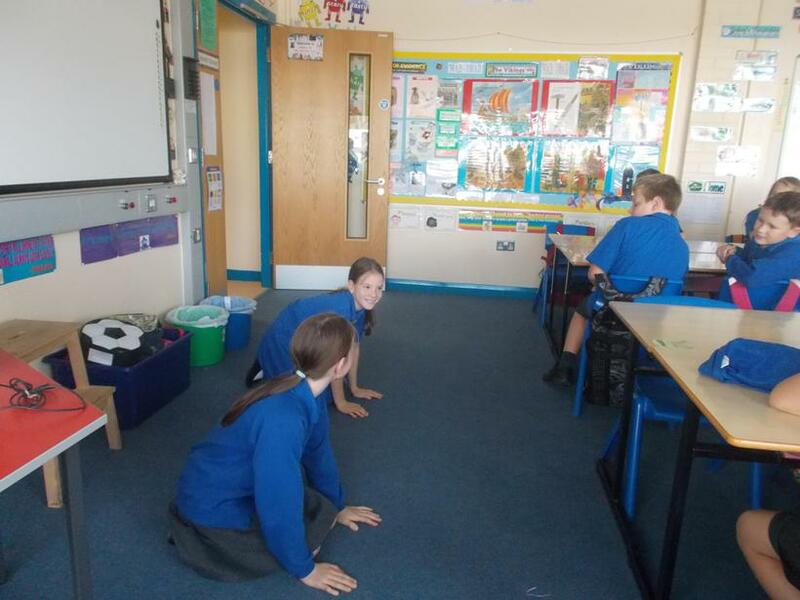 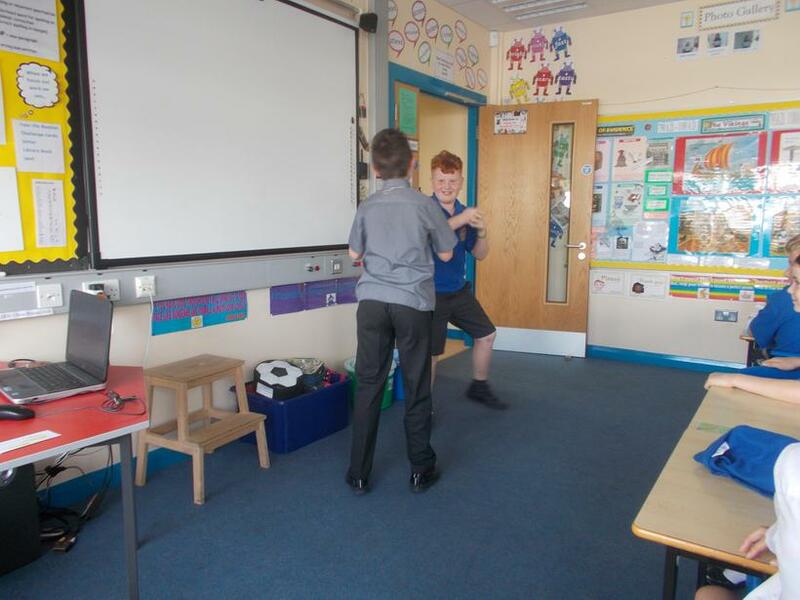 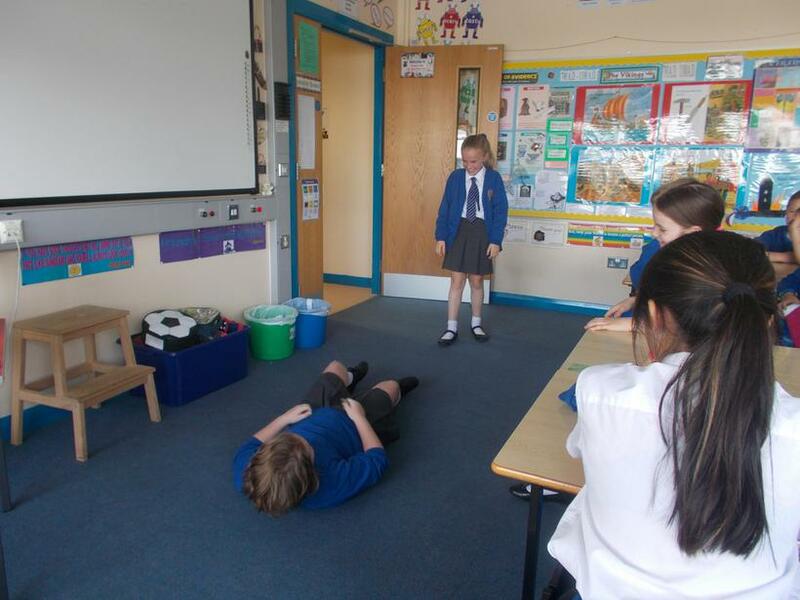 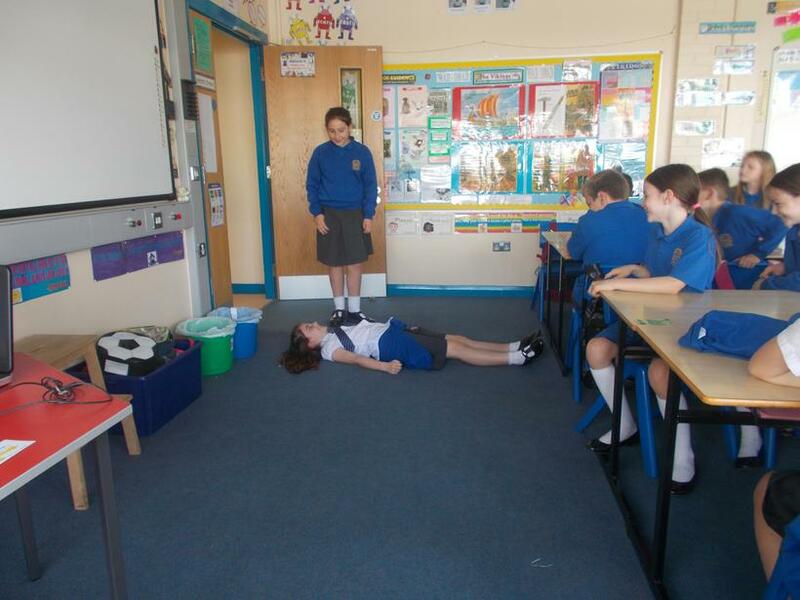 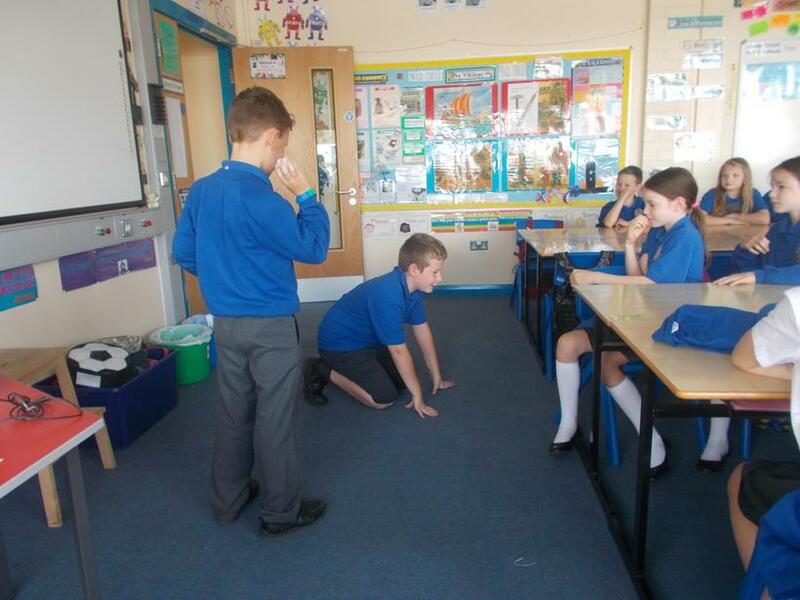 We had to act out a scene from our favourite movie or book and see if our class could guess what it was. 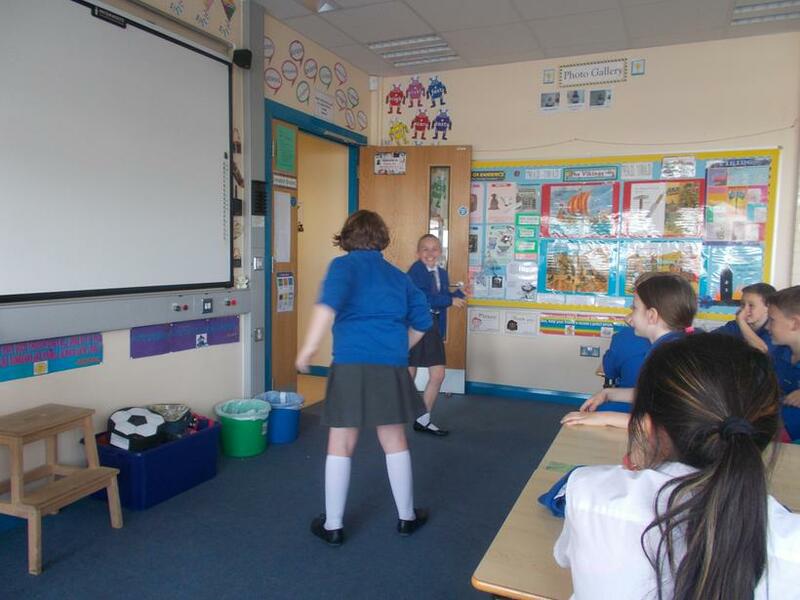 Charis and Max took our photographs as we acted.